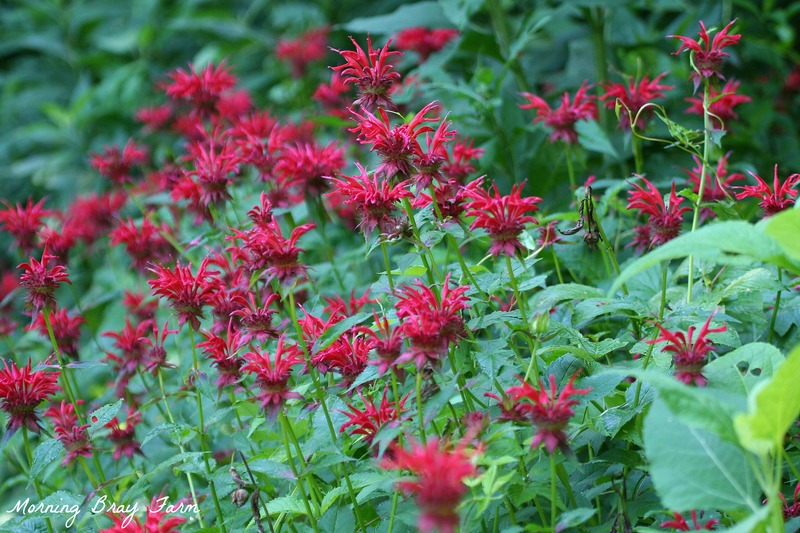 Monarda is a genus consisting of roughly 16 species of flowering plants in the mint family, Lamiaceae. The genus is endemic to North America. 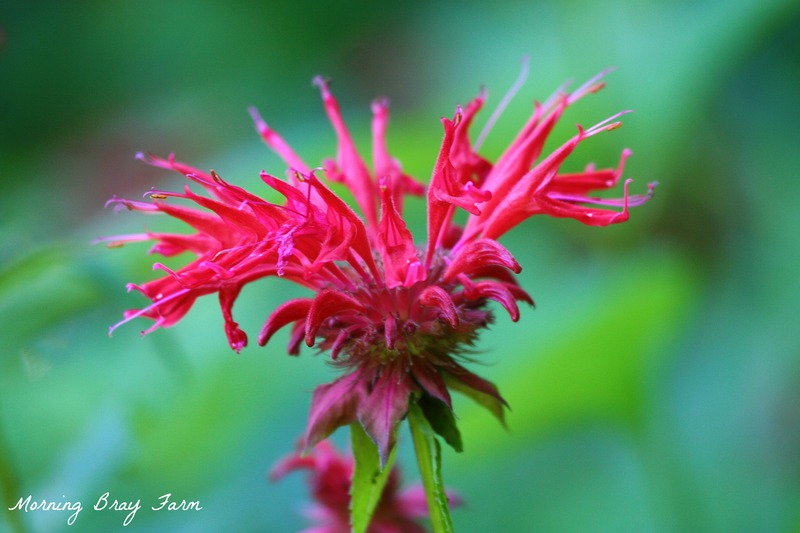 Common names include bee balm, horsemint, oswego tea, and bergamot, the latter inspired by the fragrance of the leaves, which is reminiscent of bergamot orange (Citrus bergamia). The genus was named for the Spanish botanist Nicolás Monardes, who wrote a book in 1574 describing plants of the New World. This beautiful herb is one of my very favorites. I look forward to their blooms every summer. I’ll bet it smells lovely. I wonder if it would grow here. We’re a Zone 3. Never seen them before but they look so gorgeous and beautiful! I have a purple version and the hummingbirds, AND the hummingbird moths love it! I’m thinking I need to add some more to my garden and get some extra colors. Thanks for the info about its history!